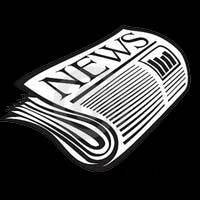 President’s Remarks – May 2014 | F.F.A.M. What a busy time for all of us in the emergency services field. The spring weather has been beautiful and we have been receiving rain on a timely manner. As far as the weather goes, everyone at the FFAM Annual Convention in Festus, Missouri, the first weekend in May agreed, it was one of the best that I can remember in many years. I was pleased that we did not receive rain, sleet, and snow again this year. The opening ceremony on Friday night had one of the largest crowds I have ever seen. The contests were well attended and a crowd of over 500 was in attendance at the Saturday night banquet. Randolph Mantooth was an excellent speaker and motivated us all. 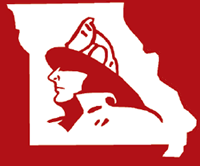 All of these things I mentioned did not just happen by chance, but was because of a well planned and executed effort by the Jefferson County Fire Fighters Association, led by President Haggard and all of his crew. It took many people to pull off a class act such as the one we were privileged to attend. I would also like to thank Rob and Robin Schrage for all of their hard work and attention to detail. It was a great convention and I thank everyone that had a part in its presentation. There is no way I could even begin to name everyone that helped. Again awesome job. 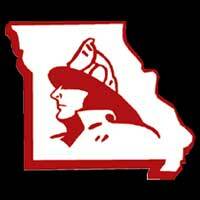 We should have another great convention in 2015 as the delegation voted to approve the Lake of the Ozarks area Fire Association approval to host the event. Fire Chief Dorhauer was present and is excited to bring everyone to the lake area. Make plans now to attend. The exact dates will be forth coming soon. You won’t want to miss this one. As we all departed Festus, another great event was getting under way. The annual National Fallen Fire Fighter Survivors Conference in Clayton, MO overseen by Brian Zinanni and his crew that have invested many hours to assure a successful conference of survivors of LODD’s. I wish them well. 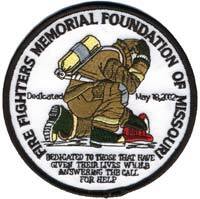 In fact one of the survivors will be our Sunday morning speaker at our annual Fallen Fire Fighters Memorial on May 18 at 10:30 a.m. in Kingdom City, MO. I am sure Chairman Keith Smith will write more about that event. We also had an election of officers at convention and that brings me to congratulate everyone that was elected to office. I appreciate all of the officers, directors, and assistant directors that invest many hours serving FFAM in many different ways, attending meetings, promoting FFAM in their districts, serving on various committees, and having a can do attitude when I ask for a special task to be accepted. As president, I could not ask for a better group of individuals to serve with. 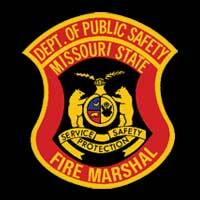 Our next board meeting will be held on June 1, 2014 at 9:00 a.m. in Sedalia at the fire station on the fairgrounds. This will also be the first work weekend at the fire station to prepare for the State Fair. I hope everyone can come and help. Until we gather again, I wish each of you the best and God speed.